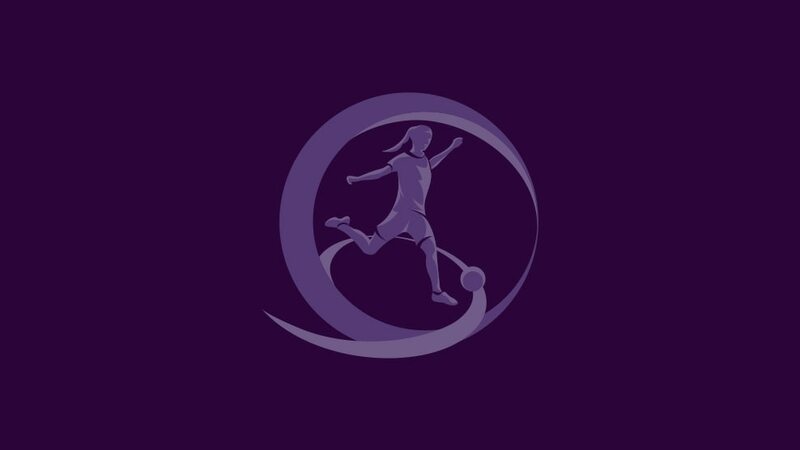 The schedule for Thursday's UEFA European Women's Under-17 Championship semi-finals in the Czech Republic has been confirmed following the conclusion of the tournament's group stage. In the first semi-final, Group B winners Spain take on Group A runners-up the Netherlands in Domazlice. Spain beat the Netherlands in the 2009/10 semi-finals on their way to the first of three titles, though they were runners-up behind Germany last season. That 2010 encounter in Nyon was the Netherlands' only previous semi-final. Later on Thursday evening in Pribram, Group A winners Germany, the holders, play Group B runners-up Norway in a game shown live on Eurosport. Germany claimed their record fifth title last season and are in their ninth semi-final in the ten editions of the tournament. Norway have lost both their previous semi-finals, in 2008/09 and 2015/16, to Spain. The final will be played at 18:30CET on Sunday in Pilsen, shown live on Eurosport.